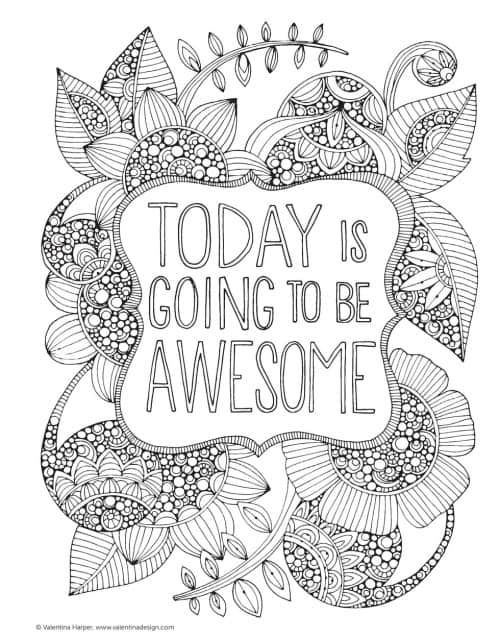 Adult coloring pages have become all the rage over the past couple of years. I for one couldn’t be happier about it! 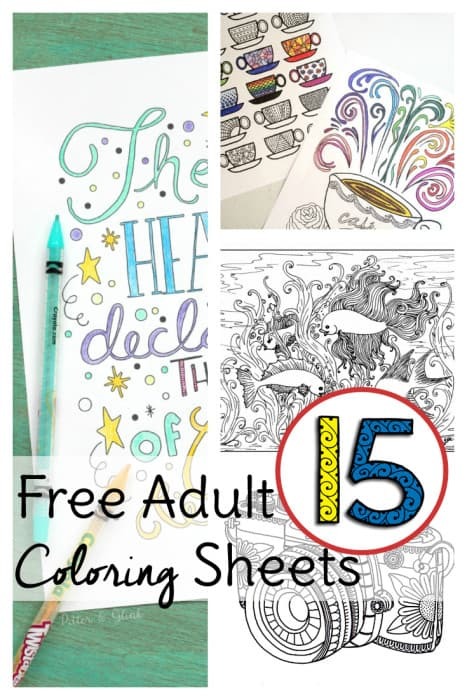 My love for coloring was inherited from my dad who was coloring with crayons in kid’s books long before free printable coloring pages for adults became available. 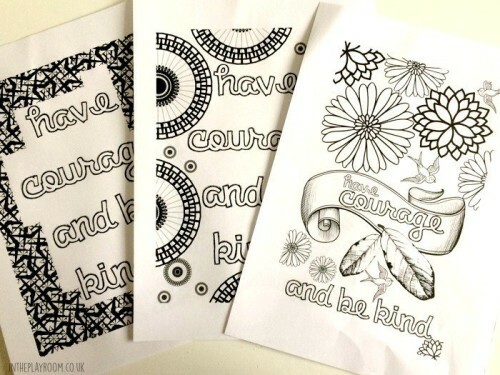 Below are 15 free printable coloring pages for adults so you can color without spending a dime. 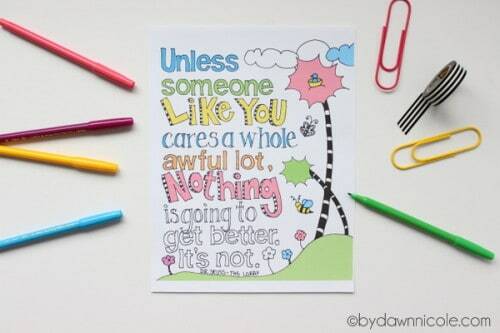 No coloring pencils on hand? 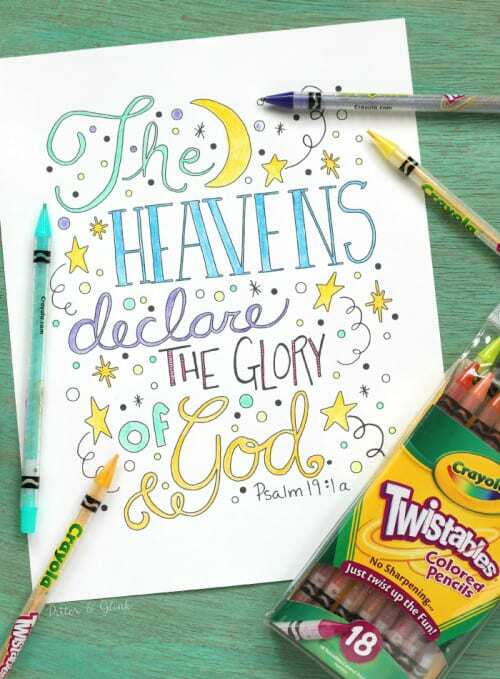 Break our your kids crayons if you have to and remember to relax and have fun. 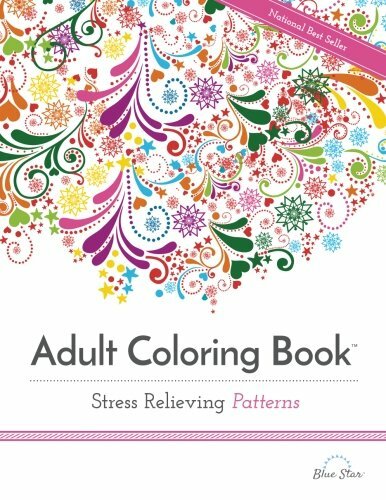 Coloring can be a great stress reliever for grown-ups. 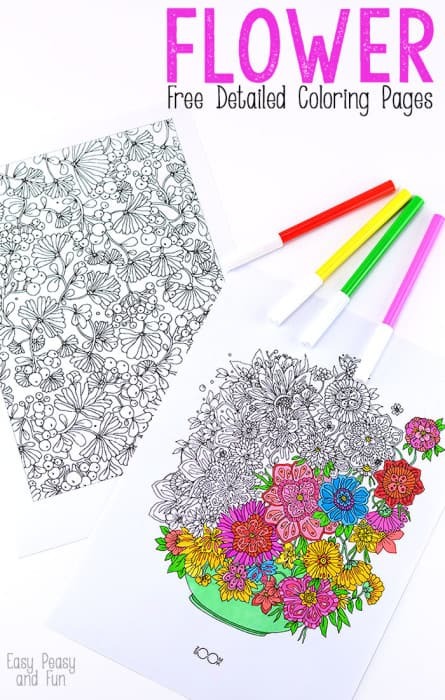 Secret Garden free adult coloring sheets – This collection is so peaceful! I want the garden to be real and ready for me to step into. 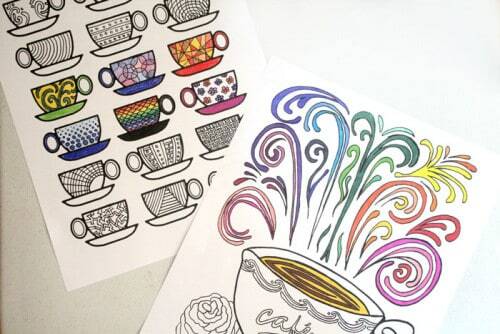 Coffee printable coloring sheets for adults – Coffee lover? Color pictures of it while you drink a cup. Love it! 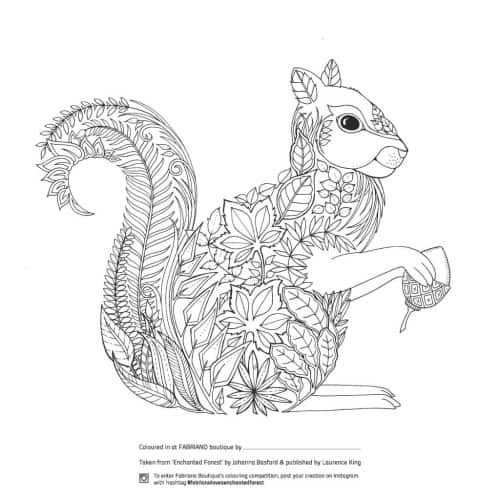 Squirrel coloring sheet – A freebie from a published adult coloring book author. 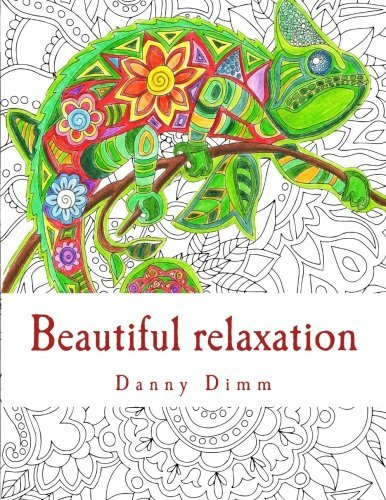 Order the whole Enchanted Forest book if you like their adult coloring sheets. 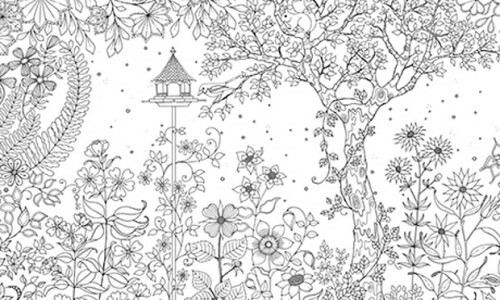 Cinderella inspired coloring sheets for adults – For all of the Disney fans out there! 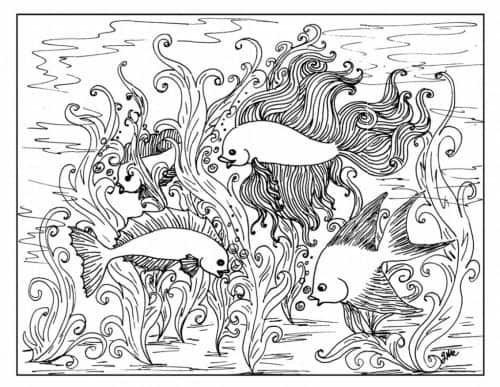 Fish coloring page – If watching them in a tank is supposed to lower your blood pressure, I wonder if coloring them does the same? Color a little still life and feel like an artist. Ready for a challenge? 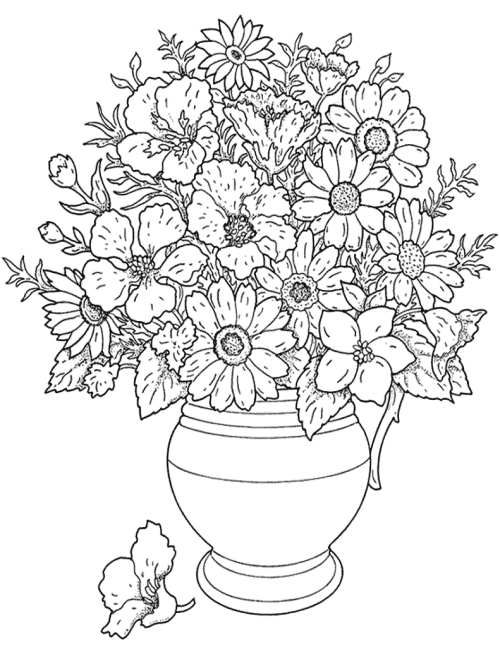 This flower coloring page is pretty complex. It’s tough to be an adult, and some days you need to just say, “Screw it. 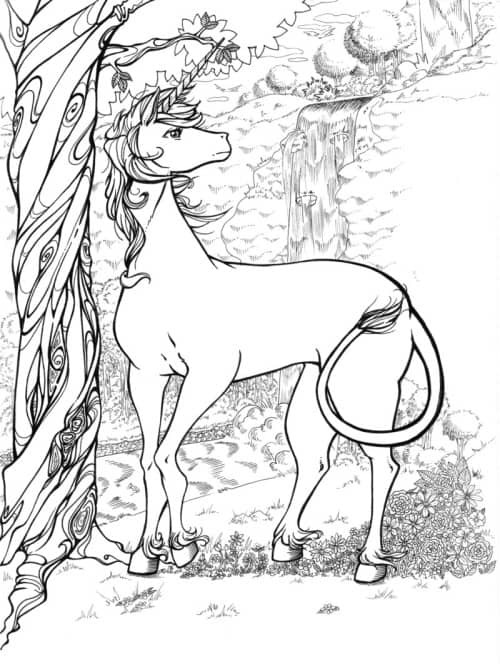 I’m coloring a unicorn” These free printable coloring pages for adults have you covered on days like that. 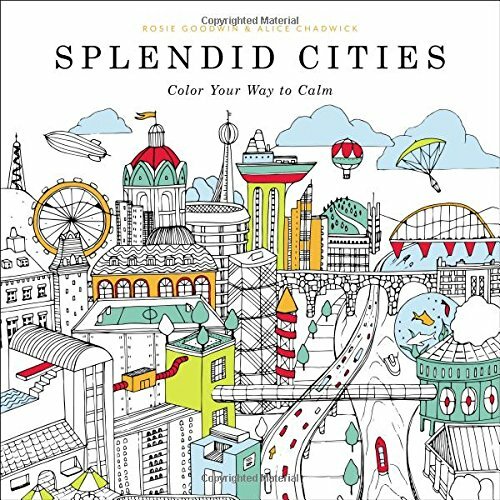 If you’ve graduated from free adult coloring sheets and want to start collecting coloring books of your own, here are a few of my favorites. As far as colored pencils go, I’m currently slumming it with cheap colored pencils I already had on hand. Nothing wrong with that. 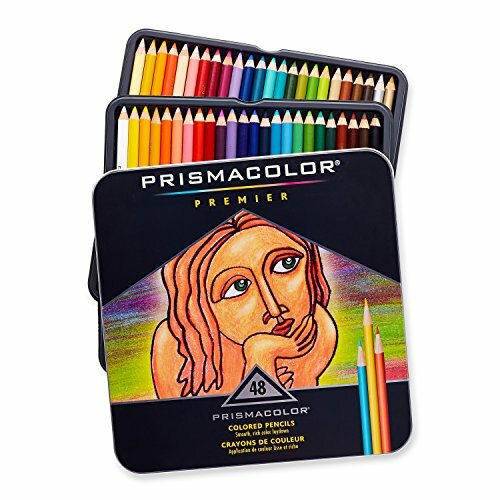 However I keep hearing about Prismacolor colored pencils and they seem to be the favorite among serious adult colorers (that’s not a word, but you know what I mean.) At least I know what to buy my dad and aunt for Christmas! 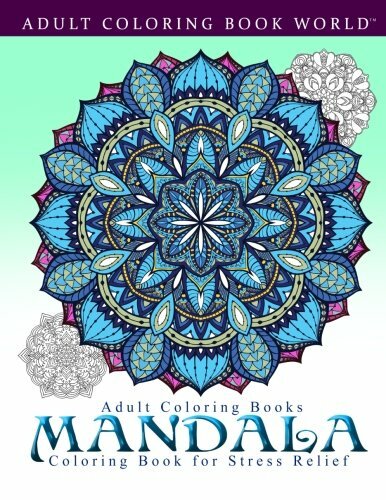 You might also like these mandala coloring pages to print. And if that doesn’t cut it? 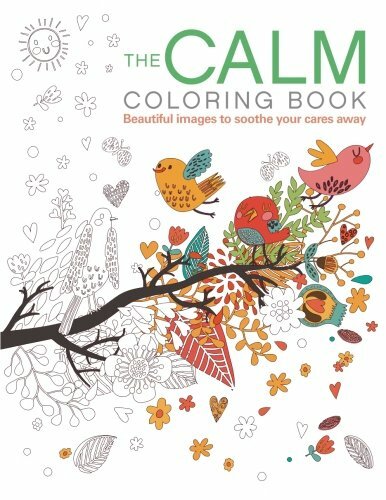 Watch and listen to someone else color and I guarantee you’ll relax enough to go to sleep!